If you’re looking for a new business venture, you may want to consider the art of songwriting. In fact, a lot of famous artists have bought into this lucrative business by penning songs for other artists. Our very own Ed Sheeran wrote the lyrics for Liam Payne’s mega-hit duet, Strip that Down and raked in some serious cash there. So if even the biggest artists who are already in the music business are writing songs for other artists, there must be something worth checking out. The thing about songwriting is, there are so many sources from which the song can make money. Every time a track or record is sold, each songwriter will receive a royalty. Although the individual royalty may not seem like a lot, when you multiply it by phenomenal sales, the figures start to look very enticing. 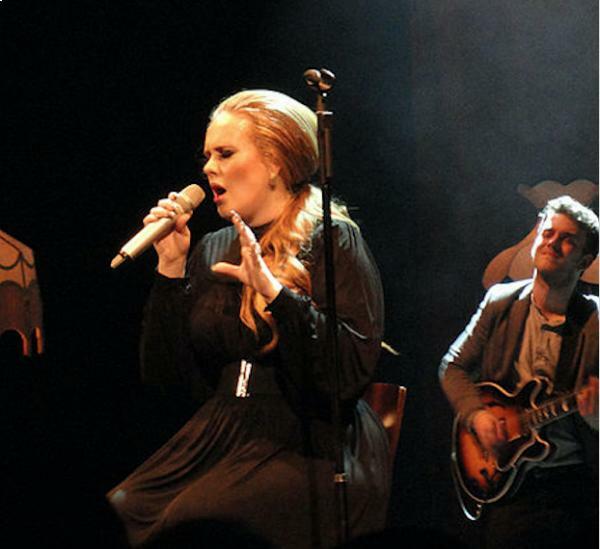 Dan Wilson, the co-writer of Adele’s Someone Like You made a total of $882,700 in a year through royalties from album sales that totalled 5.8 million and track sales that totalled 3.9 million. Not too shabby, is it? Where a song appears in a movie, TV show, video game or commercial, there are even more opportunities to make money. Here, the publisher or record label will make a deal and the lyric writer will get a piece of the cake through licensing royalties. Adele’s Rolling in the Deep was making $500,000 per year in just radio royalties. Royalties are also created when a song is played in concert or awards and sports events. Then, on top of that, you’ve got the streaming online from Spotify, YouTube, Rhapsody and others. Imagine how many times you may stream the same song on YouTube. This means money, money and more money for songwriters. Especially where the song becomes a classic and is around for 20 or 30 years, you'll be rolling in moolah. Not a bad business idea to check out.